You better cut the pizza in four pieces, because I’m not hungry enough to eat six. Sharing food with another human being is an intimate act that should not be engaged in lightly. 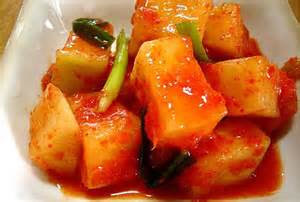 Music with dinner is an insult to both the cook and the violinist. I eat merely to put food out of my mind. Why does man kill? He kills for food. And not only food-frequently there must be a beverage. 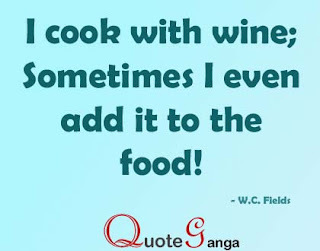 I cook with wine; sometimes I even add it to the food! Mosquitoes remind us that we are not as high up on the food chain as we think.